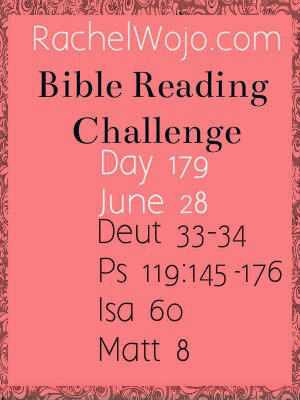 Bible Reading Plan for Children – Great for Summer! 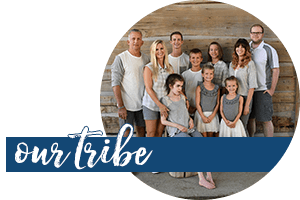 Today I've been preparing for summer break with calendaring, activities, and daily schedule (or lack thereof). 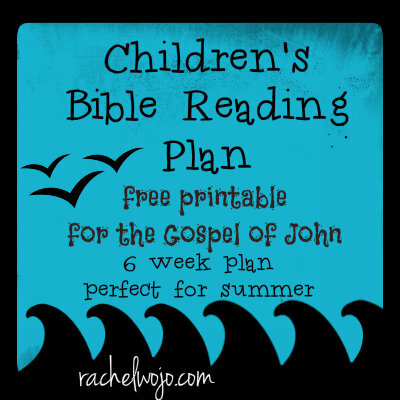 And I'm so excited to bring to you this summer Bible Reading plan for children! 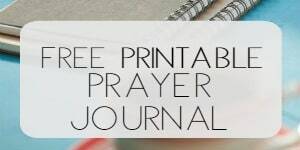 This plan covers the book of John and is designed for 3rd through 6th graders. If your child is younger than 3rd grade, you could still do the plan by reading aloud to your child/children. 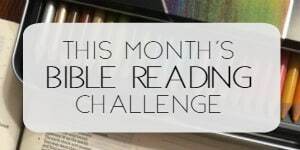 I chose the book … [Read more...] about Bible Reading Plan for Children – Great for Summer!